Today marks the 25th anniversary of the Tiananmen Square massacre. 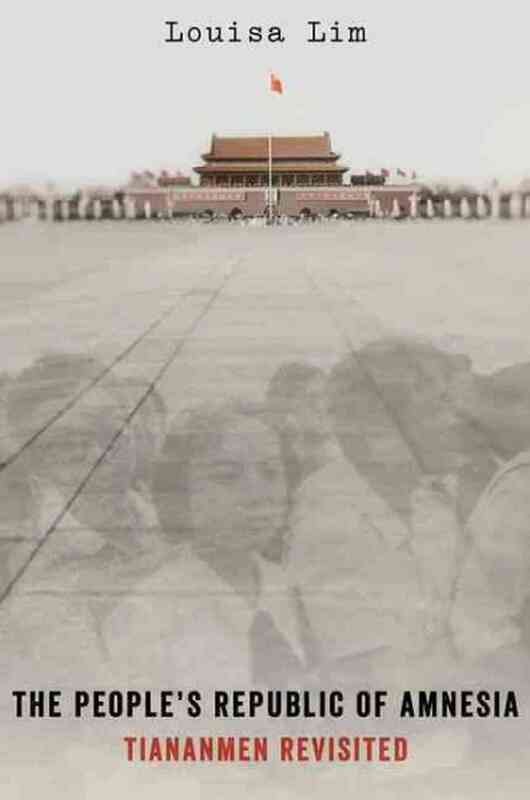 As reported last week Louisa Lim has just brought out The People's Republic of Amnesia, published by OUP. 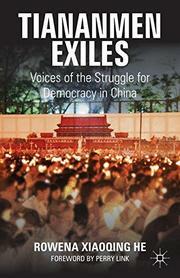 Meanwhile Rowena Xiaoqing He has published Tiananmen Exiles, through Macmillan. Both books include eye witness accounts of the events of 1989. Both have been extensively reviewed outside Asia - and seemingly not at all within Asia. Follow the links below for a sample of international reviews. Click here for journalist and author Mishi Saran's account of Tiananmen in the LA Review of Books. For a full round-up of books on the Tiananmen Square massacre click here.